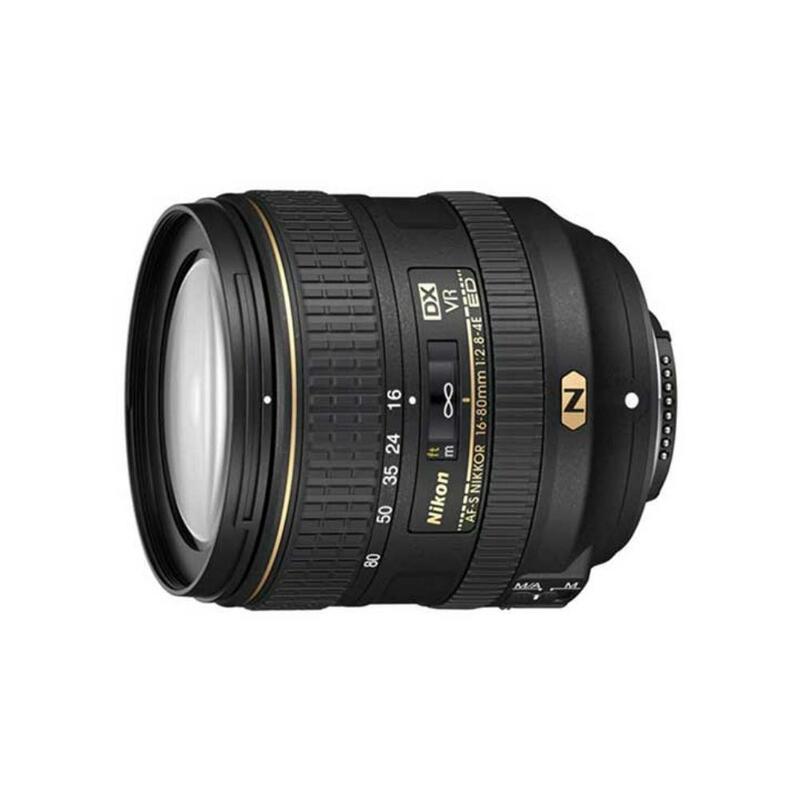 The Nikon 16-80mm f/2.8-4E DX ED VR Lens is a versatile zoom that covers from wide angle all the way to medium telephoto style shooting – great for covering a lot of range without being too large to travel with. It has near-silent AF, image stabilization for low light shooting, and also a Sport VR mode for panning and fast movements while shooting. Water and dirt cleans off the lens easily thanks to a special coating on the glass. For a compact zoom of this range, it offers a fast maximum aperture (ranging from f/2.8-4), making this lens suitable for difficult lighting situations. This lens is ideal for those using crop sensor format Nikon cameras (such as the D7200), or full frame Nikon shooters who can put their cameras into DX/crop mode (such as the D610). This lens will cover a lot of ground at events and while traveling.